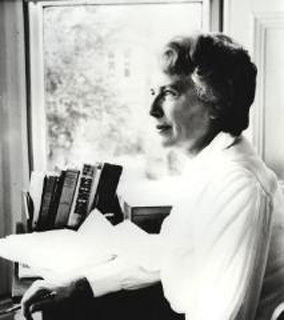 Mary Stewart is a popular novelist worldwide who is best known for the books in the Merlin trilogy, which includes The Crystal Cave, The Hollow Hills, and The Last Enchantment. Her other novels include The Moon-Spinners, My Brother Michael, This Rough Magic, Thunder on the Right, The Wicked Day, and Wildfire at Midnight. 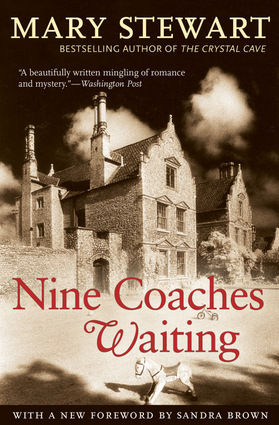 Sandra Brown is the author of many number-one bestsellers, including Chill Factor and White Hot.